We are speaking here about a mystery for which words are inadequate. It is a mystery that the heart, which is the center of our being, is transformed by God into God’s own heart, a heart large enough to embrace the entire universe. In the summer after college I spent two weeks in England and Scotland with other recent graduates from the University of North Carolina Presbyterian Campus Ministry. The first week of our trip was a pilgrimage along Hadrian’s Wall in Northern England. We began and ended each day in silence and reflection, guided by Nouwen’s “The Way of the Heart.” And it was hard. A few of us had graduated with jobs or acceptance into graduate programs, but many of us were leaving academia for the real world with no real plans. And so reflection often turned to worry and prayer became a list of our fears. College is not a place where you learn about stillness. We had spent the last four years learning to analyze the world around us, surrounded by the bustle of a busy college town. Classes, extracurriculars, and friends left little time for sleep, let alone meaningful reflection and intentional silence. We are a culture that values business and intellect. We are taught to analyze the world around us in an attempt to understand and control it. Graduating was a rude awakening. Life cannot be outlined and planned like a paper can, nor is success as easily measured as a grade on a test. For me, I simply didn’t know who I was if I wasn’t a student.  I didn’t know it yet, but my senior trip was the start of my journey to L’Arche. After our hike we spent a week in Edinburgh, where we had lunch with the L’Arche community. A few months later I returned as a live-in assistant. Words and intellect mattered far less in L’Arche. It required me to live not from the mind, where I was comfortable, but from the heart. And, again, it was hard. But it was worth it. My most precious memories from my year in L’Arche Edinburgh are not the times when I was solving a problem, but the times when I was simply present with those I lived with. Walking arm-in-arm with Ingrid, imitating animals with Gordon, or crocheting with Aimi, I was called into a deeper connection than can be conveyed in mere words. It was a connection where our differences fell away, inviting us to a unity with each other and with God. The season of Lent is a time of reflection and stillness in which we challenge ourselves to live into a deeper connection with God. More often than not, that connection is not one that can be described in words or analyzed intellectually. It is one that we feel and know in our hearts as we embrace those around us.